Bhubaneswar: Biju Janata Dal MP from Dhenkanal Tathagata Satpathy on Tuesday confirmed quitting politics so that he can focus on journalism. Satpathy said he would not contest in the ensuing general elections. “I am quitting politics as it is the wish of my son. I have only one pressure- son’s pressure. My son wants me to stay at home, focus on journalism and not to contest election,” said Satpathy. “Nobody has the guts to kick me out of the party,” said Satpathy. 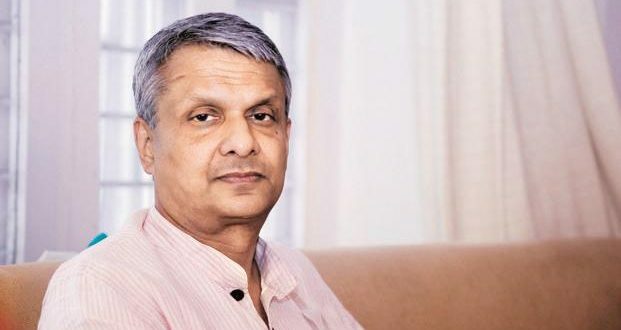 Tathagat Satpathy, a four-time MP from Dhenkanal Lok Sabha constituency, is the son of former Odisha Chief Minister Nandini Satpathy. He is the owner and editor of the daily Odia newspaper ‘Dharitri’ and the English daily ‘Orissa Post’.